So far annaberik has created 24 blog entries. Dr. Anna Berik has just released the latest episode of her web video series Dental Impressions with Dr. Berik. In her series, Dr. Berik addresses and answers many questions she has been asked over her 20+ years in practice. 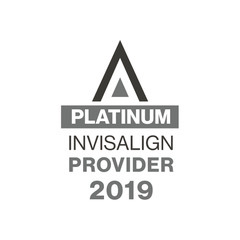 Invisalign is a great option for those who have had a bad experience with braces. Invisalign will straighten any over-crowded and fix overbites and crookedness that may have occurred post-braces. Invisalign is clear and fits over your teeth. 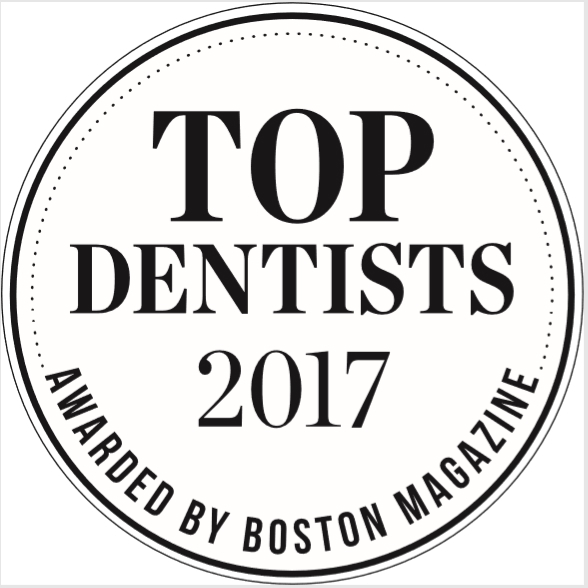 Newton Dental Associates receives mention in the health and beauty section of Boston Magazine in its most recent issue. What is your smile worth to your career? 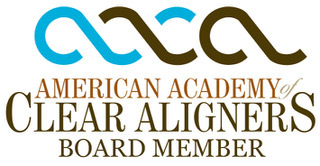 Ask The Dental Expert, How Can I Improve my Smile and Look Younger? 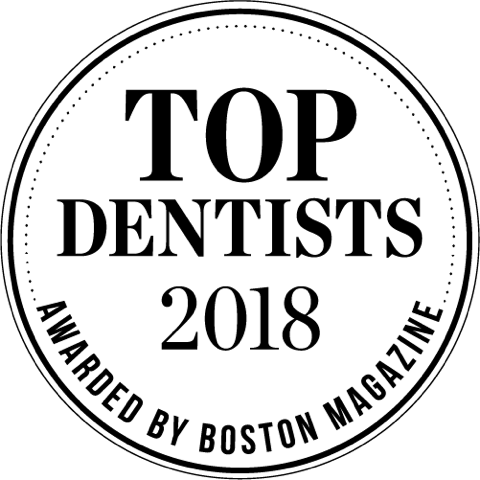 Dr. Anna Berik, owner of Newton Dental Associates, Diamond Smile Design and Greater Boston Invisible Braces answers questions monthly from readers of Boston Magazine. In the October issue of Boston Magazine a reader asked how can she improve her smile and look younger.